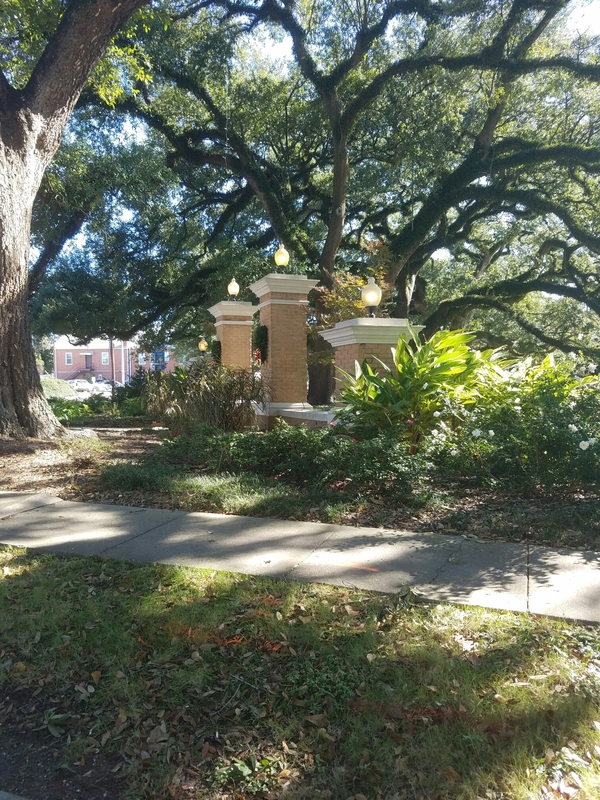 The American city was founded as Vermilionville in 1821 by Jean Mouton, a French-speaking man of Acadian descent. In 1884, it was renamed for General Lafayette, who fought with and significantly aided the American Army during the American Revolutionary War. The city’s economy was primarily based on agriculture until the 1940s, when the petroleum and natural gas industries became dominant. 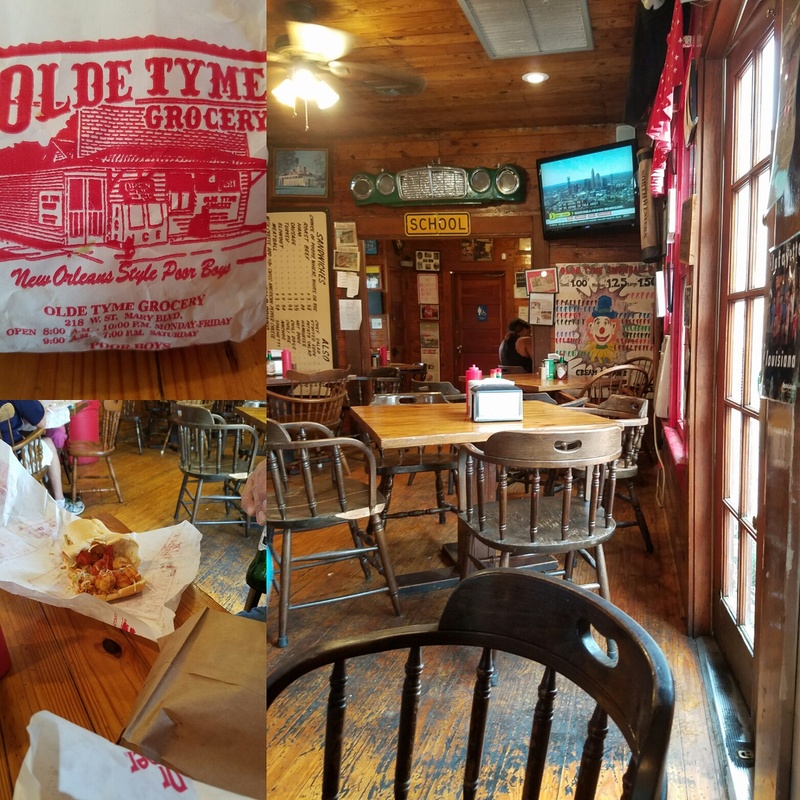 –Olde Tyme Grocery –Menu Link Menu Link– Voted Best Poboys in Town. Bordens Ice Cream Shop –Borden Link– Built in 1940 – a lafayette original on Johnston street. Watched the parade on the corner as a kid. This entry was posted in louisian and tagged food, recipes, resturants. Bookmark the permalink.